And you thought your love life was a drama? 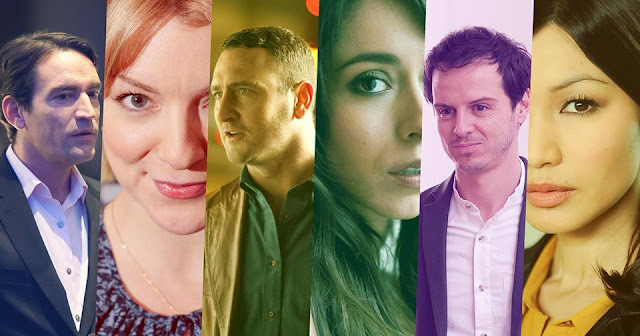 Mating Season launches tonight at 10pm with Dates, starring Will Mellor and Oona Chaplin. Modern dating: it’s complicated.